12750 SF of Retail Space!! Home of the famous Lindy's Diner!! Hard corner lot in the heart of Down Town! 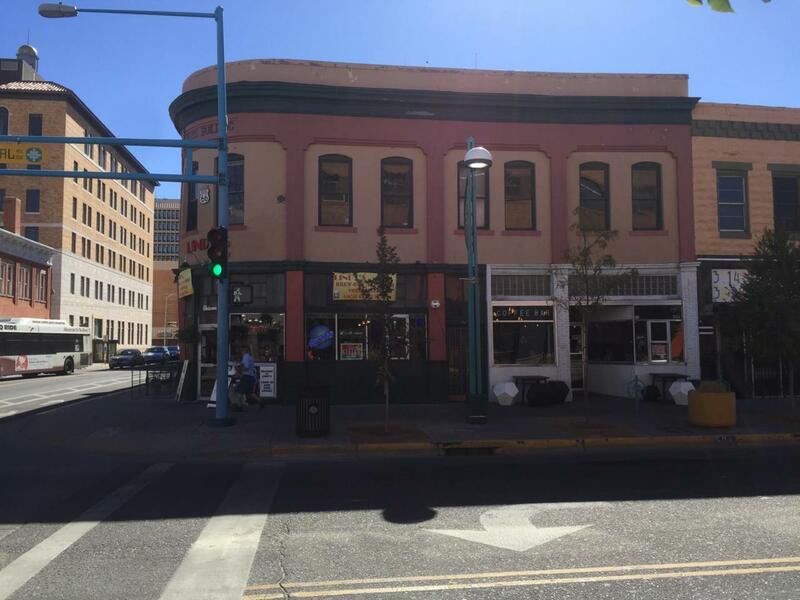 Across from the historic Kimo Theatre and newly renovated Lofts and Retail Development!